There has been a steady increase in the cost of properties in metropolitan cities. Urbanization has led to multiple job opportunities in the capital and surrounding areas. People from neighborhood villages and towns are going to Delhi and National Capital Region in search of better opportunities. This has resulted in an increasing demand for real estate in these regions. Everyone wants to own a house or an apartment, in a good housing project in NCR and Delhi. Real estate investments in these areas are the hottest deal in terms gaining a huge profit in a limited span of time. These investments can be long or short term investments as per the capital available. 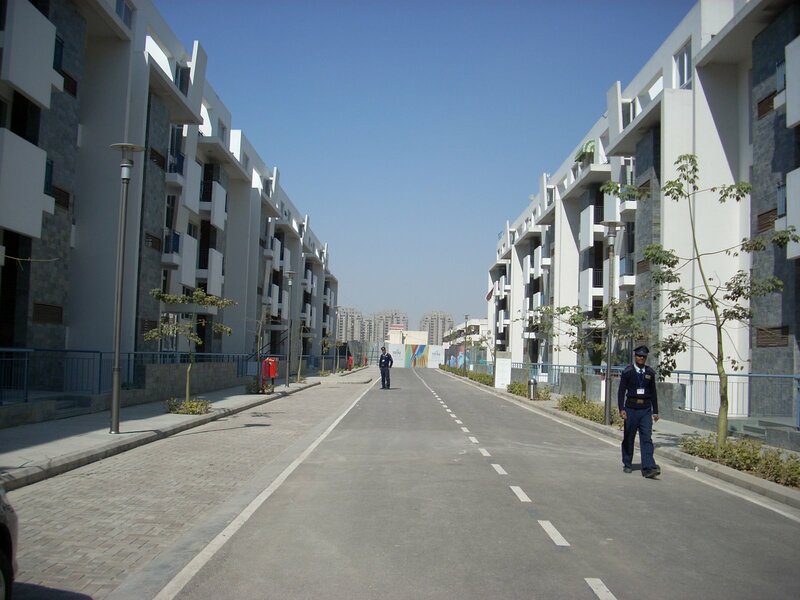 Gurgaon residential properties are also very popular for investment purposes. But, such investments are risky, if not done at the right time. Researching about the property is probably the most important thing to do while investing in a house. Lack of information can either make you lose on a good investment opportunity, or can lead you towards making a bad decision. For an average person, this is probably the most important and expensive decision of their life, so one has to be really careful while choosing a property. Surroundings should be beautiful with availability of greenery, open space, fresh air and sunlight. Proximity to schools, hospitals, parks, etc. Availability of good security, elevators, power backup, etc. The rate of the property, amenities and the locality around the premises, are important factors while preparing a budget of the property. Apart from houses in Gurgaon, other property options available are luxury apartments, flats, plots, villas, bungalows, etc. Good commercial properties are also available in Delhi-NCR and can be bought in a similar way. Properties in Gurgaon, new residential projects in Jaipur, Ambala as well as Faridabad, offer some amazing real estate options at affordable prices. This entry was posted in Residential Space and tagged Gurgaon Residential Properties, houses in Gurgaon, housing project in NCR, new residential projects on November 25, 2014 by Admin.